– 1 dead, 3 injured, over 50 shops gutted as fire broke out in firecracker shop in Rourkela. – 6 school students, 1 lady injured as auto overturns at Gangadharpur in Bhadrak. – J&K: 4 civilians injured in ceasefire violation in Balakote sector of Poonch. – BJP wins big in Maharashtra Gram Panchayat Polls with 1,311 seats. – Modi Govt plans for Ayush hospital, yoga centre in every district. – Asian University Rankings 2018: IIT Bombay top among Indian Universities. 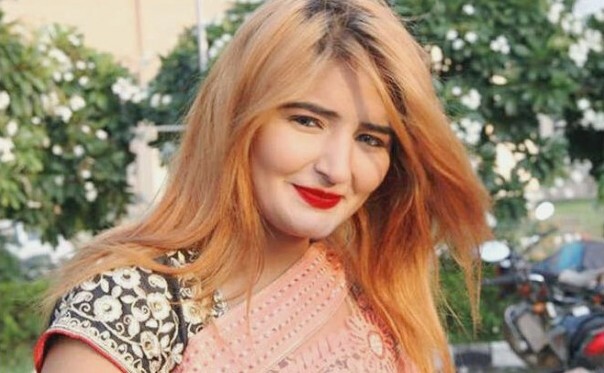 – Haryana: Harshita Dahiya, singer from Delhi, shot dead in Panipat village. – Pakistan: 5 killed, 8 injured in explosion on Quetta’s Sariab Mill area.